One area which is gaining great traction in cybersecurity is blockchain, and we expect to hear much more about the technology in the coming years. Eventually, the aim is to make autonomous cars ‘hack-proof’ and blockchain security may provide the answers. Many people associate blockchain with the digital currency Bitcoin - this was the first manifestation of blockchain in 2009 - but it can be used in many applications where security of data is important. What potential does it have for the automotive industry? 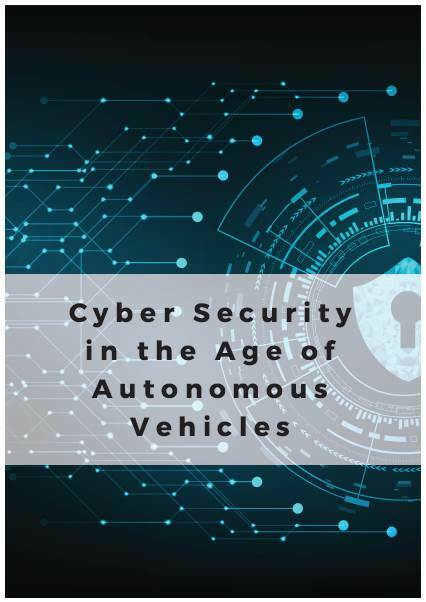 Automotive IQ has written an exclusive free report on the topic of "Cyber Security in the Age of Autonomous Vehicles - Use of Blockchain Technology".